For those of you who come with you, the duplexes will make your stay more comfortable. Rest from your family adventures and discover our beautiful surroundings. One of our most exclusive and spacious duplexes. 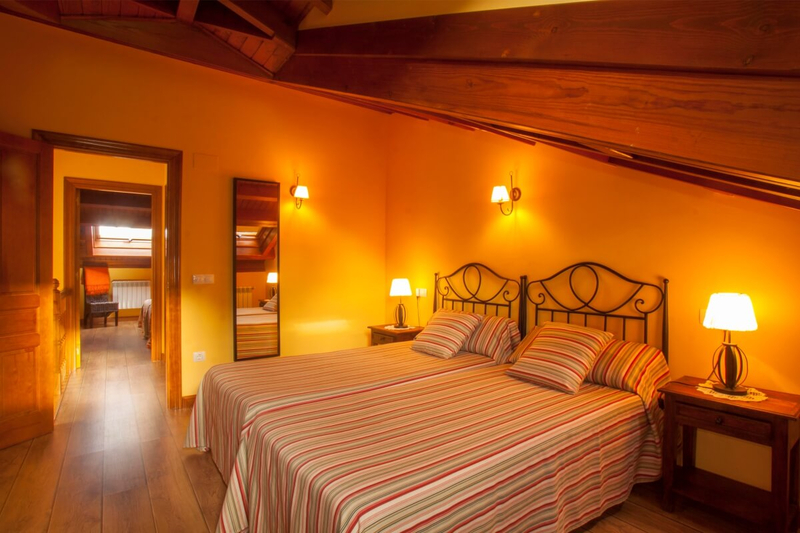 Designed for family stays, it has two double rooms, two bathrooms and the possibility of extra beds. Pensado para estancias familiares, el dúplex Mostayal cuenta con dos habitaciones dobles, dos baños y posibilidad de camas supletorias. 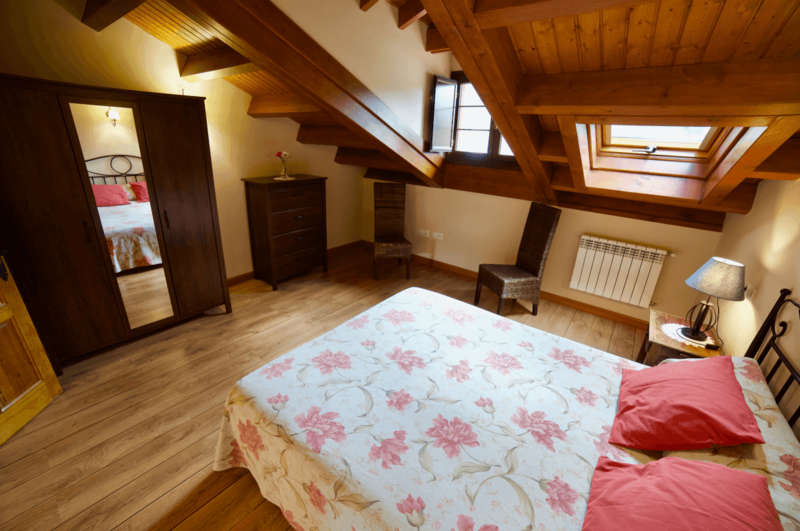 The stays in Argame Apartments are above all comfortable and welcoming; their decoration denotes good taste, combining the modern and the rural. All of them are exterior with mountain views. They’re also very bright and spacious. The duplexes are distributed over two floors with two double rooms. They also have a landscaped outdoor area with barbecue where you can enjoy pleasant and unforgettable breakfasts, dinners or lunches with your family.